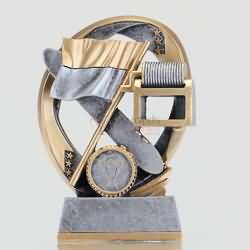 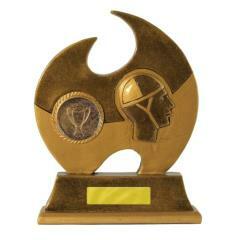 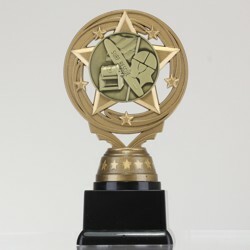 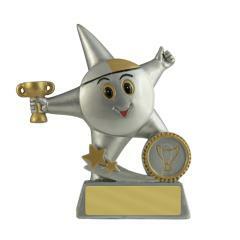 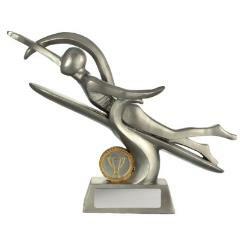 So recognise and encourage their enthusiasm with a surf lifesaving trophy from Awards and Trophies. 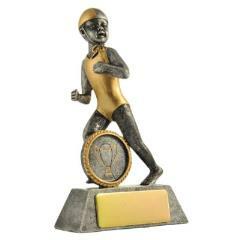 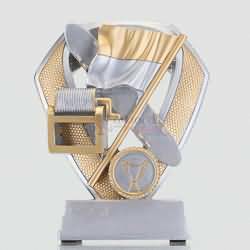 We have Australia's largest range of trophies including surf lifesaving trophies, nippers trophies and medals, colourful budget cups, perpetual trophies, trophy cups, honour boards and much, much more. 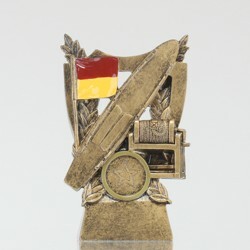 Our range of surf life saving awards includes our versatile lifesaving-themed trophies, the popular swim smiley trophies, nippers trophies, and shiny surf life saving medals. 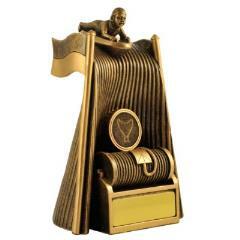 Select from our extensive range of surf life saving trophies, lifesaver trophies, and lifesaving medals. 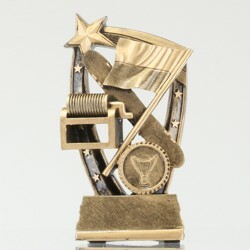 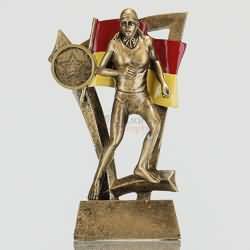 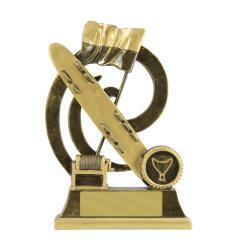 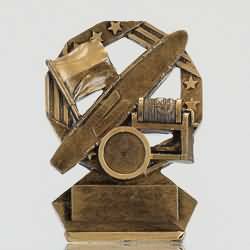 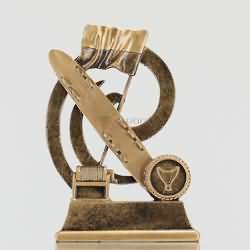 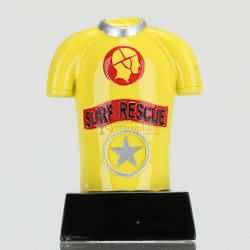 We also offer surf rescue awards and novelty surf life saving trophies. 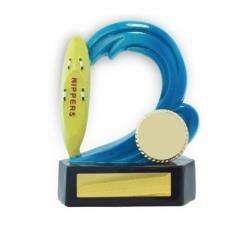 With free engraving, bulk order discounts, flat-rate Australia wide shipping (only $9.90) and our Satisfaction Guarantee; rest assured your surf club is in good hands. 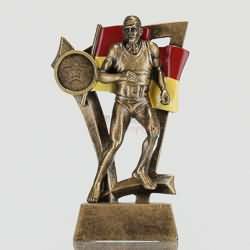 Every year we add new surf life saving trophies and medals to our extensive online range of awards, so your surf club will never have to worry about presenting the same trophies twice!